Control is the much-awaited next title from Remedy Entertainment, the studio behind a number of critically acclaimed games. 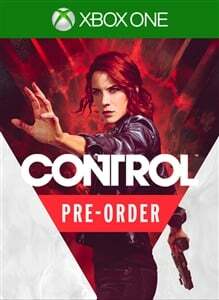 Overnight, we picked up two new Control pages on the Microsoft store which tell us what's in the Pre-Order edition of the title and pin the full release date of the game as 27th August 2019. The Control Pre-Order Edition contains "Tactical Response Gear" and a "Crafting Resources Pack", and will be available to pre-order on the 26th March. 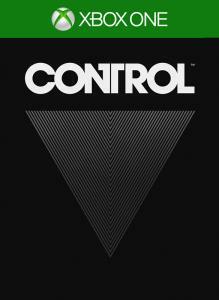 Control is due to release on the 27th August 2019. We don't have them yet, but we'll publish a story as soon as we pick up the Control achievements.